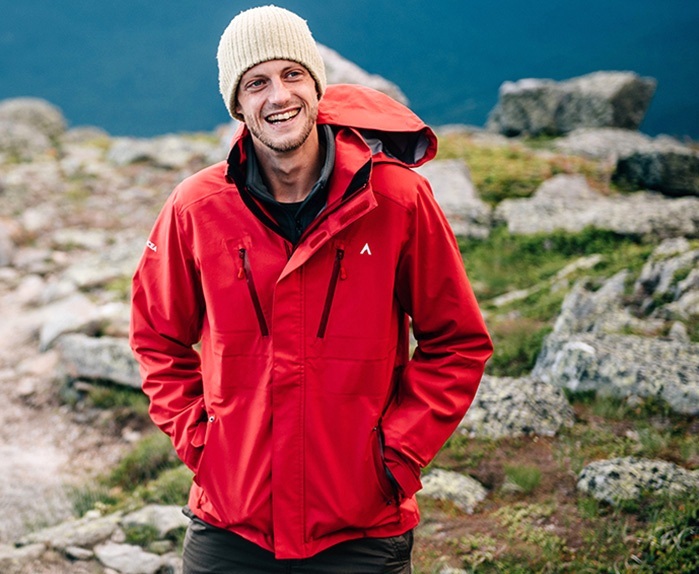 The fully insulated Station CW jacket combines exceptional performance with streamlined style, with the perfect blend of practical features for any situation. Featuring extra warm animal-free, 100% recycled 80g high loft insulation, the Station CW stands strong in the face of freezing temperatures and swirling winds, while remaining soft and lightweight. Durable 20k waterproof / 35k breathable fabric stops harsh weather in its tracks while you stay comfortable. 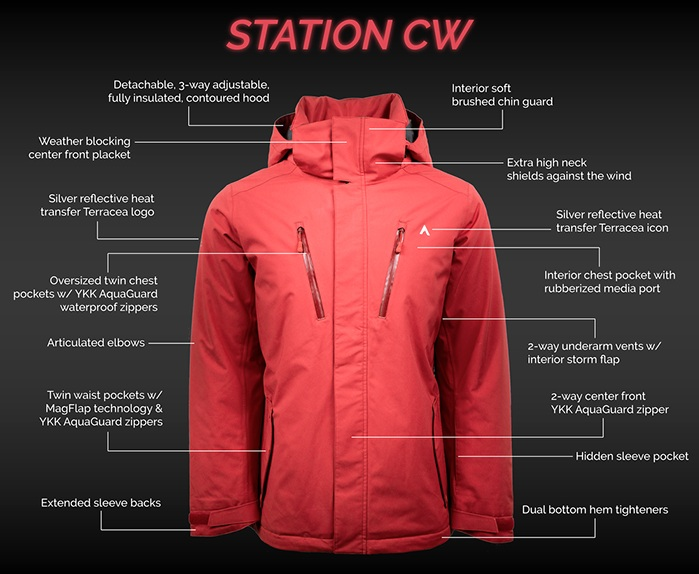 The Station CW connects to any Terracea Landing or Crossing mid layer jacket for a precise fit and added versatility. See our mid layer jackets HERE. NOTE: If you are in-between sizes, we recommend sizing up.